Area rugs are both decorative and useful, and there are so many styles, colors, patterns, designs, shapes, and options available that it is possible to complement, create, or accent just about any look. But don't fret about all the choices – our friendly flooring professionals are here to help and guide you to just what you need. It seems appropriate that our family business offers family heirlooms for your home. 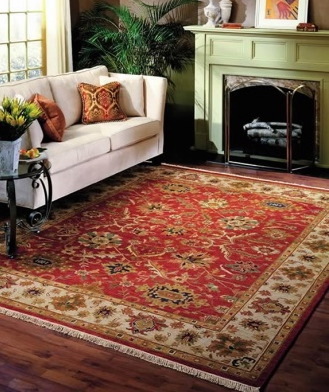 Our Oriental rug specialists are dedicated to helping you find a “work of art” at a reasonable price. Our selection is immune to time and fashion. 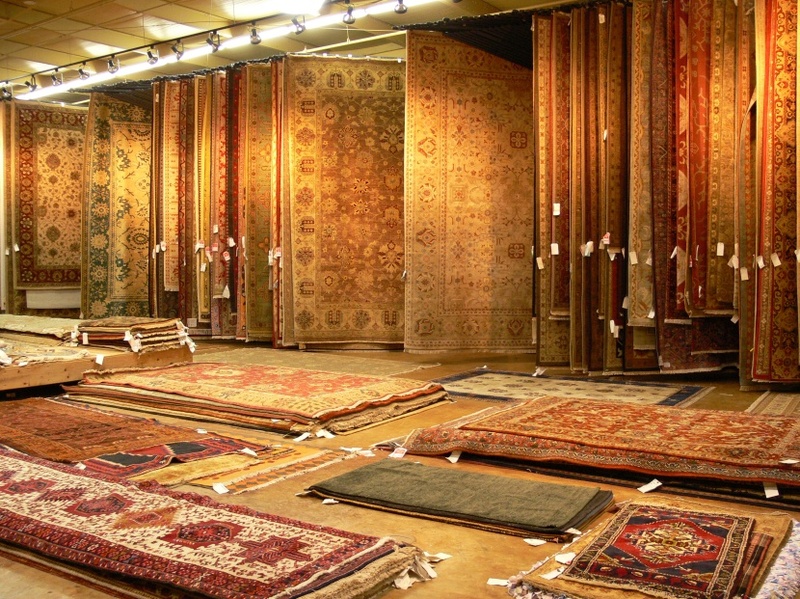 The rugs are the imagination of ancient civilizations and the creative work of master weavers. We will help you find a weave, color and style that fits your home, lifestyle and budget. 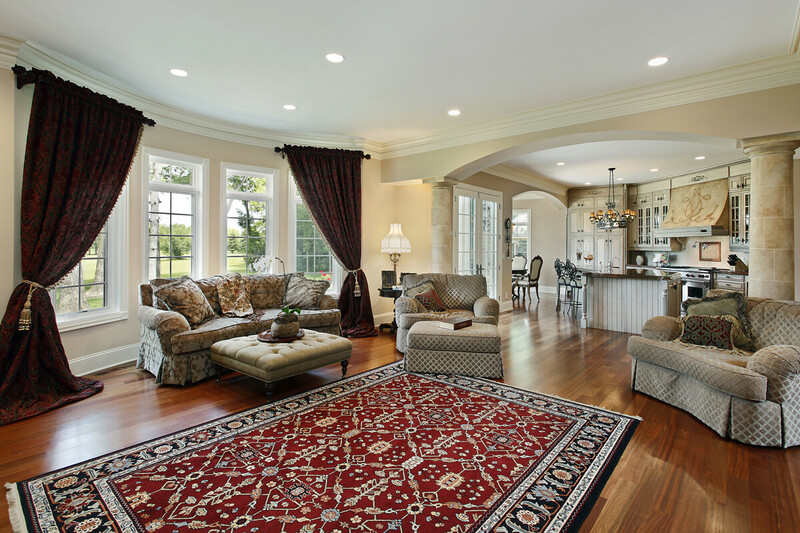 Your Oriental rug will give you decades of use. We will show you the importance of rotating your rug, the correct way to hang it if you choose to showcase it as a mural, as well as storage tips if it is not going to be displayed. They reduce wear in high traffic areas. They can easily be moved to different places. They can last for hundreds of years.